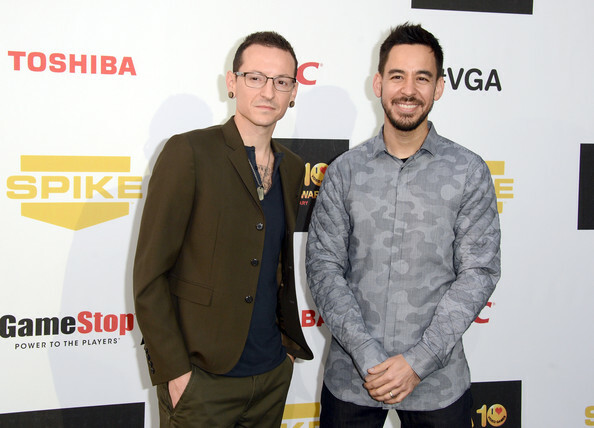 The death of Chester Bennington, Linkin Park group vocalist did leave sadness for his fans. Chester Bennington with Linkin Park has inspired many youngsters since his debut in the music scene in the early 2000s. 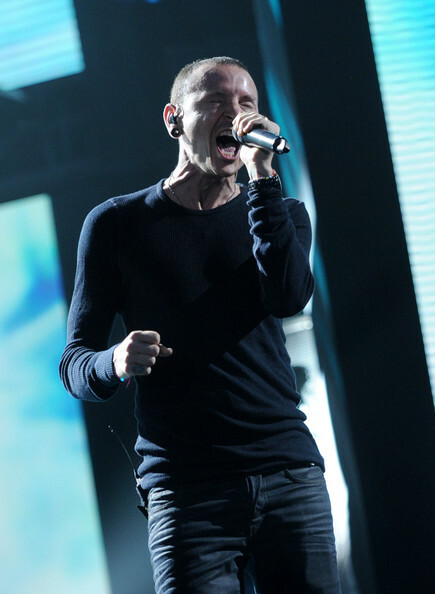 Many teenagers follow their style, both in performance and in fashion. 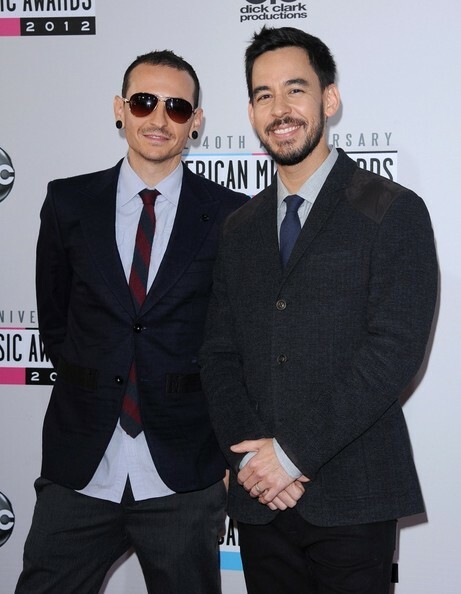 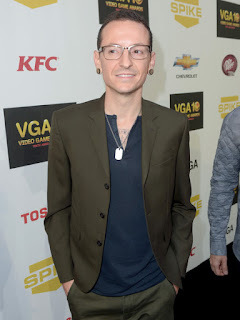 During this time, Chester Bennington and Linkin Park members influenced teenagers, especially men, to wear baggy pants, chokers, baseball caps, beanies and piercings.In the video clip of Linkin Park, Chester Bennington has an iconic hairstyle, a pale blonde pattern. Chester Bennington was also seen occasionally wearing sunglasses or glasses with black frames.